Clear + Brilliant’s unique wavelength and proven fractional laser technology was developed to refresh skin from the inside out by creating shallow, microscopic treatment zones in the superficial skin layers, allowing healthy, younger-looking skin to surface. 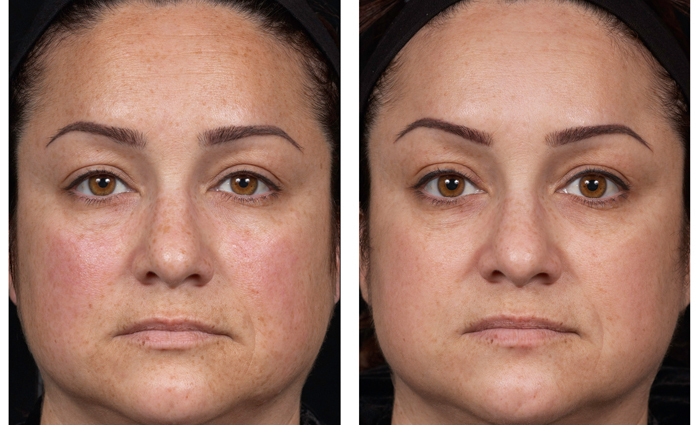 * This is the perfect treatment for younger patients who are not ready for more aggressive laser treatments, but still want a procedure that helps them take control of their aging process. 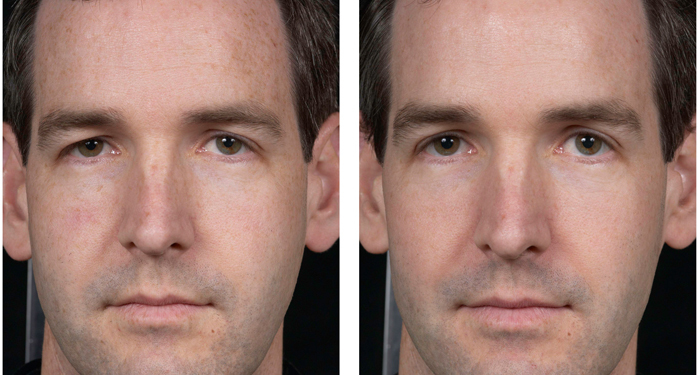 Clear + Brilliant™ is a gentle laser that refreshes your skin from the inside out. The laser energy creates millions of microscopic treatment zones in your skin, replacing damaged skin with healthy, younger looking tissue. 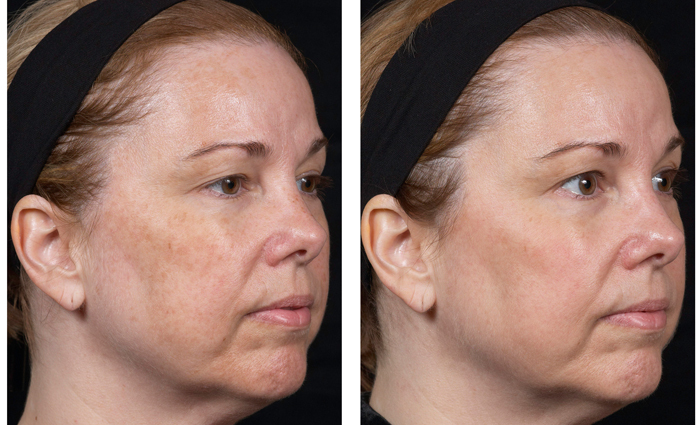 Clear + Brilliant™ utilizes two different laser wavelengths – one that is best for overall rejuvenation and one that is specifically designed to combat pigmentation disorders, including photodamage and melasma. Simply schedule a consultation with Paradise Medspa, where our trained experts will evaluate your skin and recommend the best course of treatments for your unique skin concerns. We understand that everyone’s skin is different, so we work with you to find the best solution for your skin’s unique needs.